I have been in hibernation mode, with a bit of “writer’s block”. 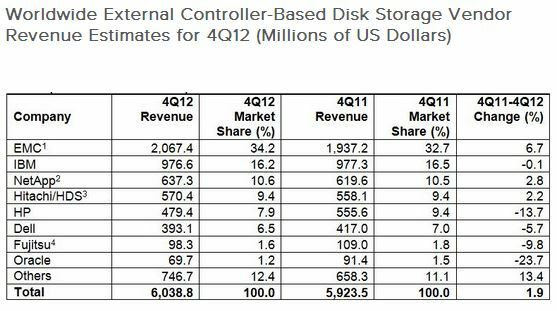 After the IDC report a couple of weeks back, Gartner released their Worldwide External Controller-Based (ECB) Disk Storage Market report last week. 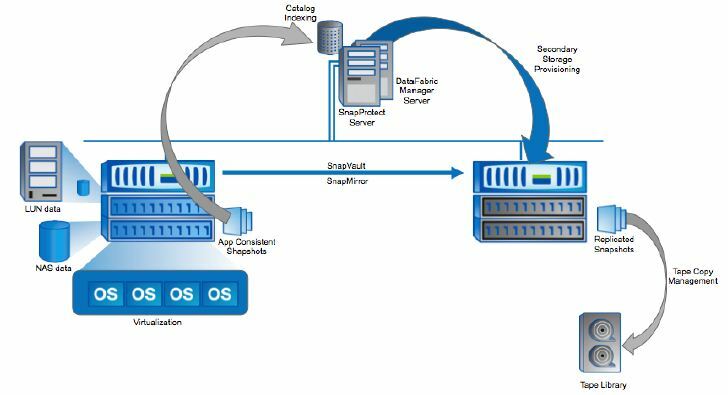 The Gartner reports mirrors the IDC report, which confirms the situation in the storage market, and it’s good news! Asia Pacific and Latin America are 2 regions which are experiencing tremendous growth, with 27.9% and 22.4% respectively. 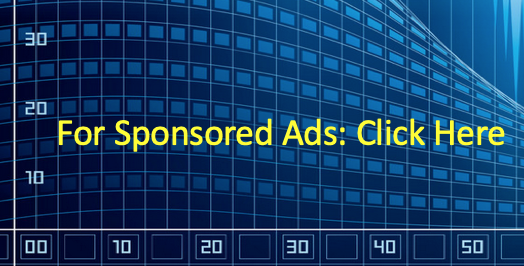 This means that the demand of storage networking and data management professionals is greater than ever. I have always maintained that it is important for professionals like us to enhance our technical and technology know-how to ride on the storage growth momentum. So from the report, there are no surprises. Below is a table to summarizes the Gartner report. 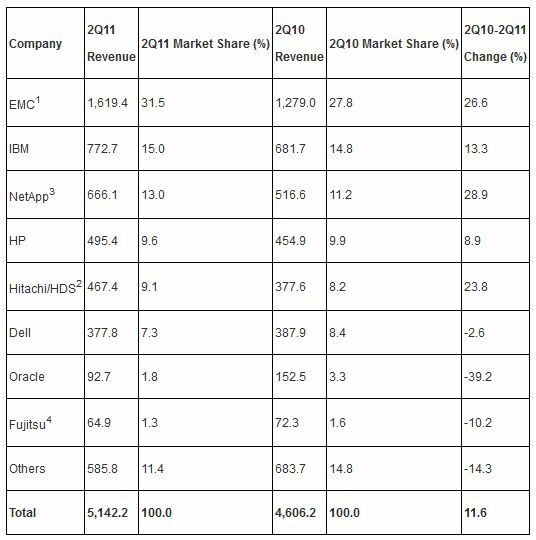 As you can see, HP lost market share together with Dell, Fujitsu and Oracle. Oracle is focusing its energies on its Exadata platform (and it’s all about driving more database license sales), and hence their 7000-series is suffering. 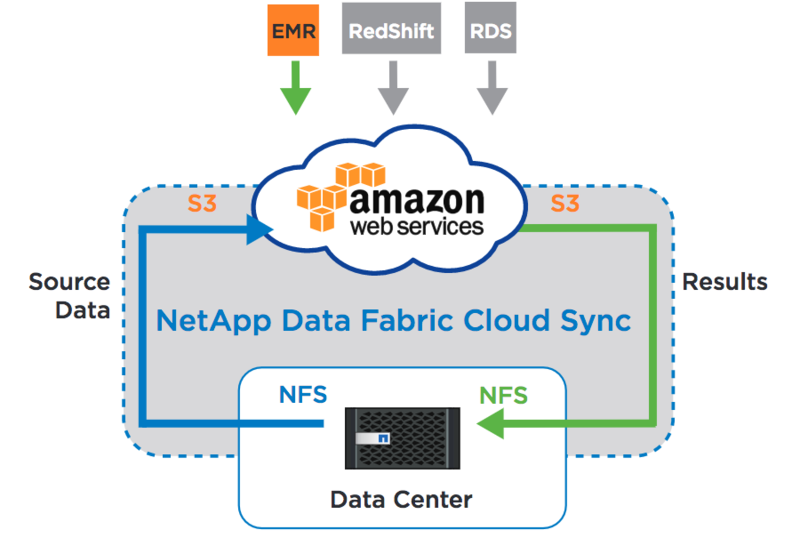 Despite Fujitsu partnership with NetApp and EMC, and also with its Eternus storage, lost ground as well. 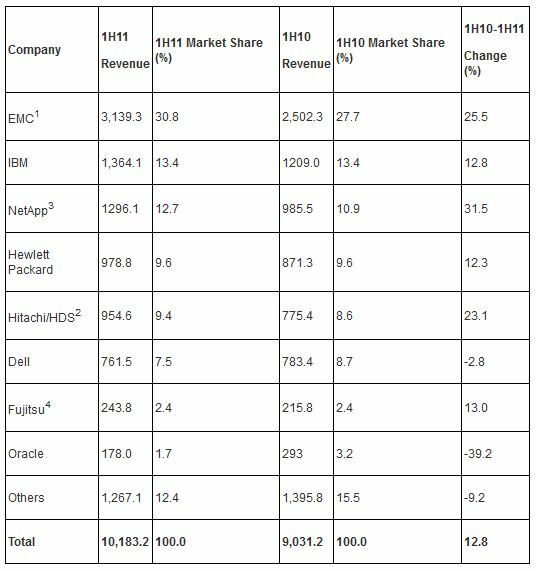 Dell seems to be losing ground too, but that could be the after effects of divorcing EMC after picking up Compellent early this year. Dell should be able to bounce back as there are reports stating that Compellent is picking up a good pace for Dell. One of the reports is here. The biggest loser of the last quarter is HP. Even though it has a 0.3% of a market drop, things does not seem so rosy as I have been observing their integration of 3PAR since the purchase late last year. No doubt they are firing all cylinders, but 3PAR does not seem to be helping HP to gain market share (yet). The mid-tier has to be addressed as well and having the old-timer EVA at the helm is beginning to show split ends. Good for the hairdresser; not good for HP. IBRIX and LeftHand complete most of HP storage line-up. 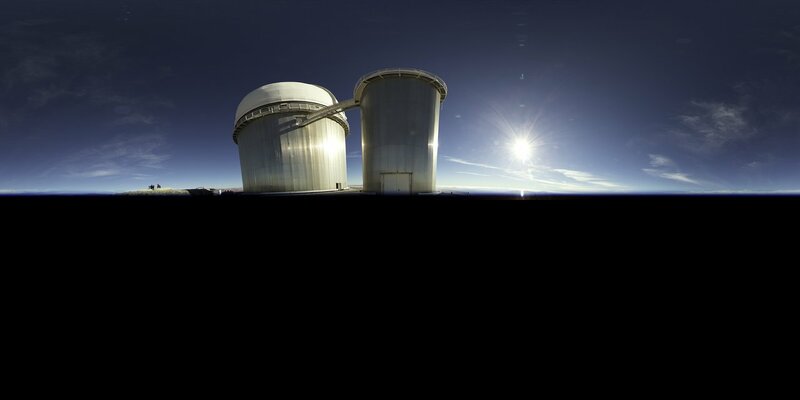 HDS is gaining ground as their storage story is beginning to gel quite well. Coupled with some great moves consolidating their services business and also their Deal Operations Center (DOC) in Kuala Lumpur, simplifies the customers doing business with them. Every company has its challenges but I am beginning to see quite a bit of traction from HDS in the local business scene. IBM also increased market share with a 0.2% jump. Rather tepid overall but I was informed by an IBMer that their DS8000s and XIVs are doing great in the South East Asia Region. Kudos but again IBM still has to transform its mid-tier DS4000/5000 business, which IBM OEMs the storage backend from NetApp Engenio. There you have it folks. 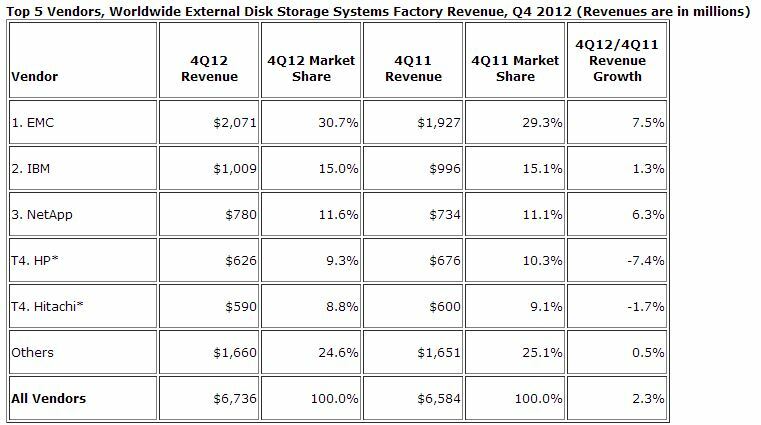 The Gartner WW ECB Disk Storage Report. Again, I just want to mention that this is a wonderful opportunity for us doing storage and data management solutions. The demand is there for experienced and skilled professionals but we have to be good, really good to compete with the rest.